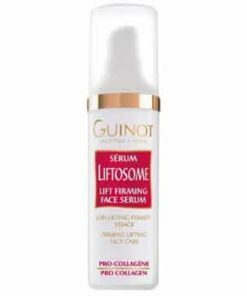 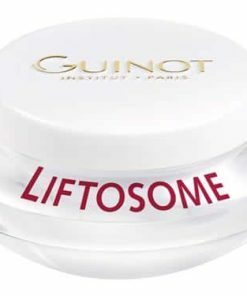 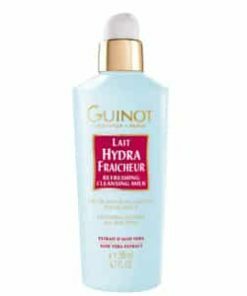 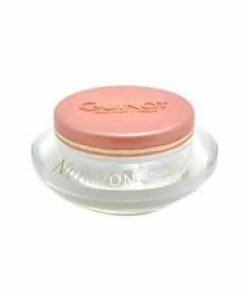 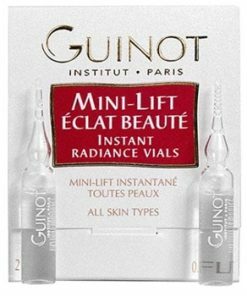 Guinot Creme Fermete Lift 777 | Lift Firming Cream helps the skin to appear more youthful with a mix of vitamins and extracts. Stabilized vitamin C neutralizes harmful free radicals and evening primrose and avocado oil helps repair photo-aging in the skin. 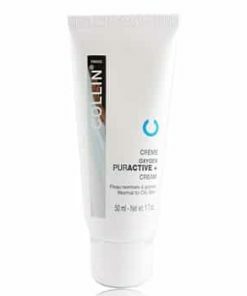 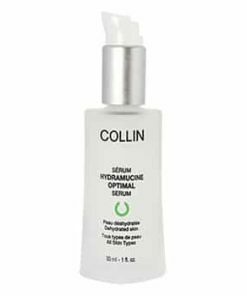 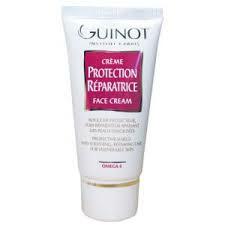 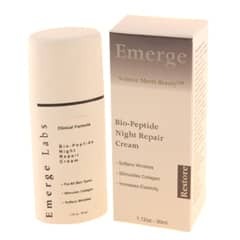 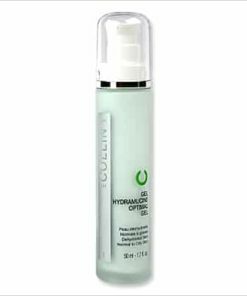 Actiprogerin reactivates proteins synthesis, which plays an important part in strengthening and tightening the skin. 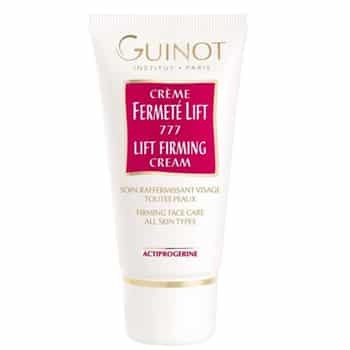 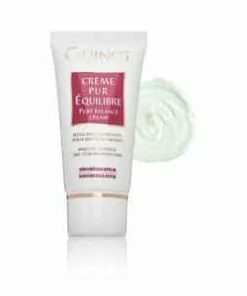 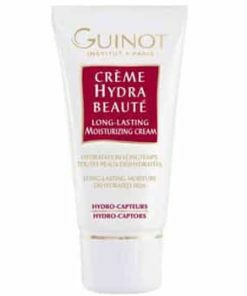 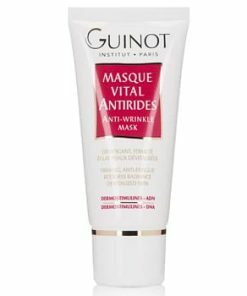 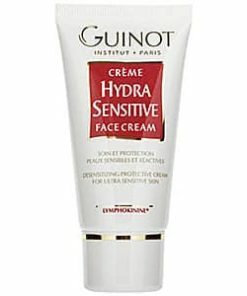 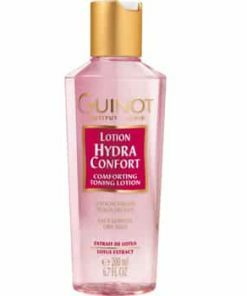 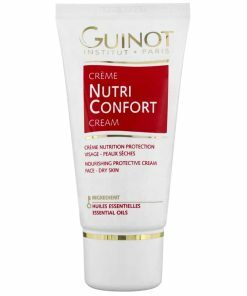 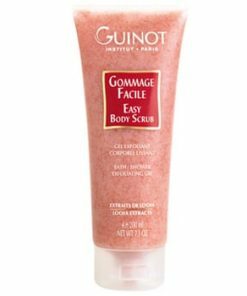 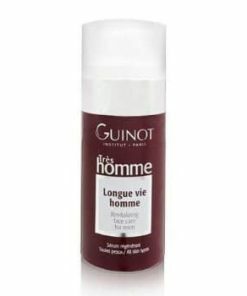 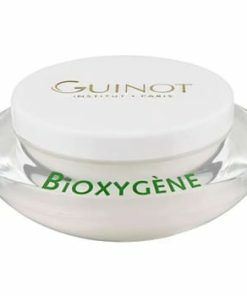 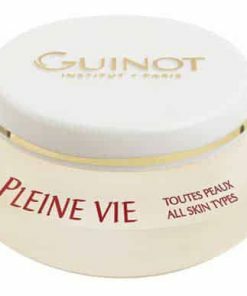 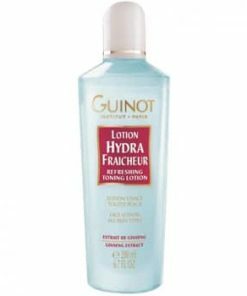 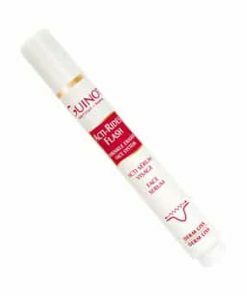 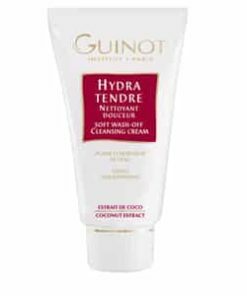 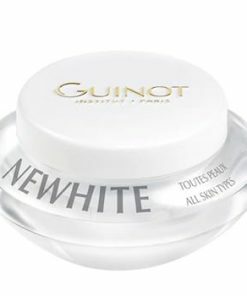 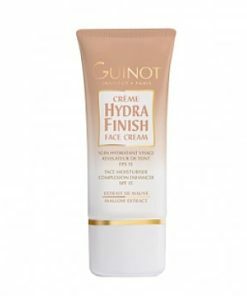 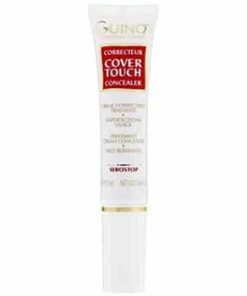 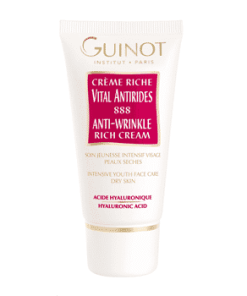 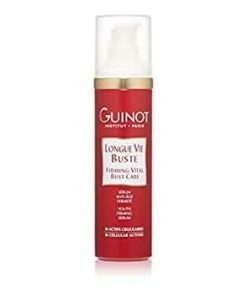 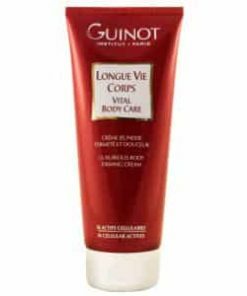 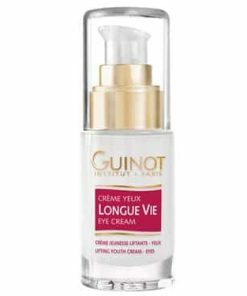 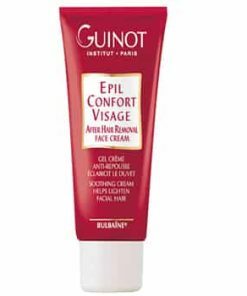 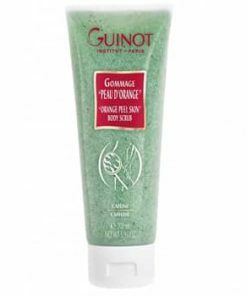 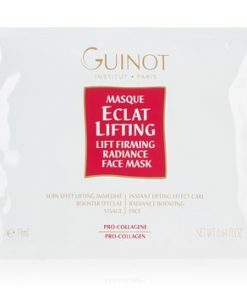 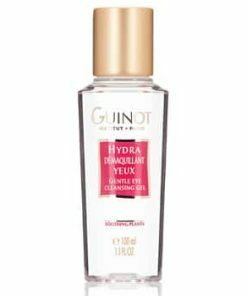 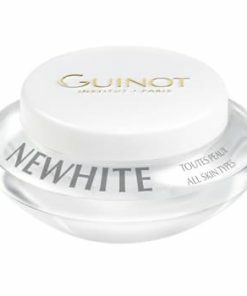 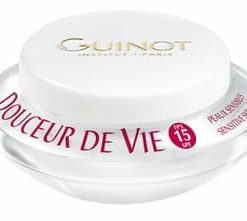 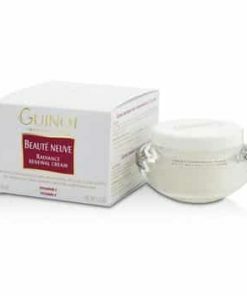 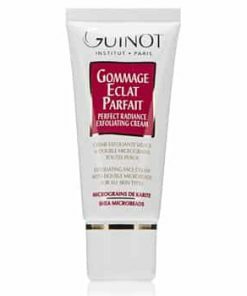 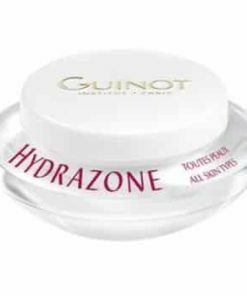 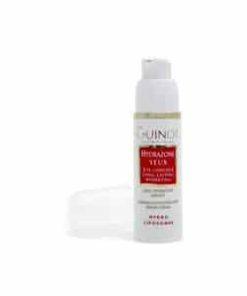 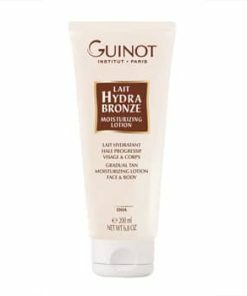 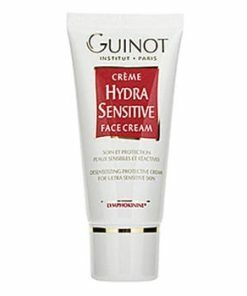 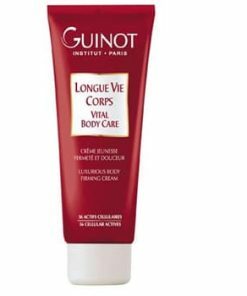 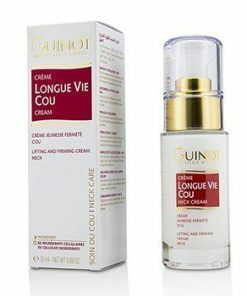 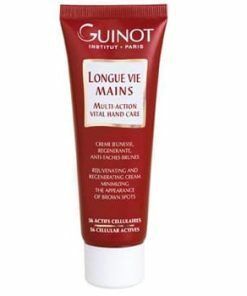 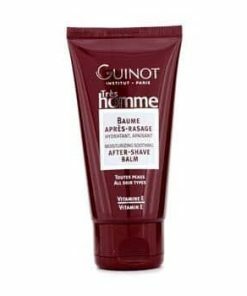 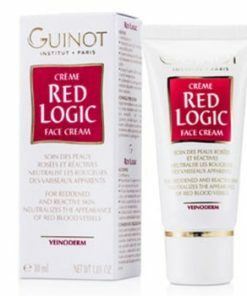 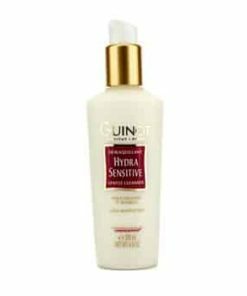 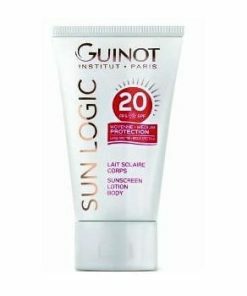 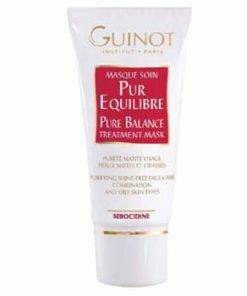 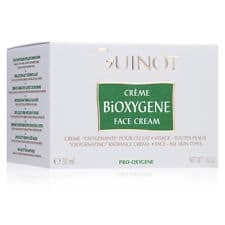 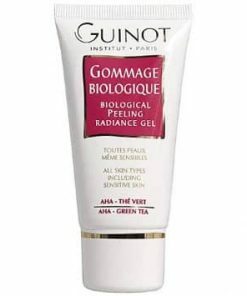 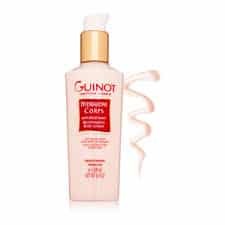 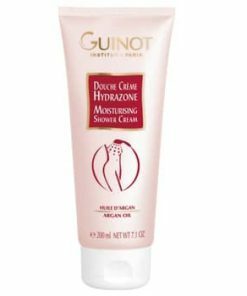 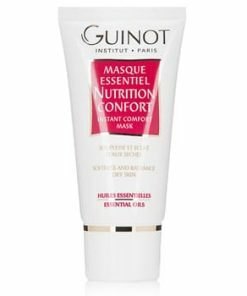 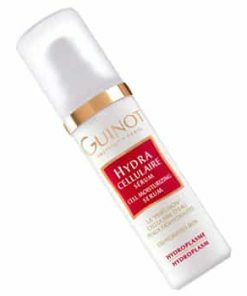 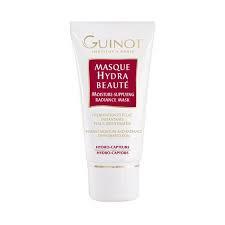 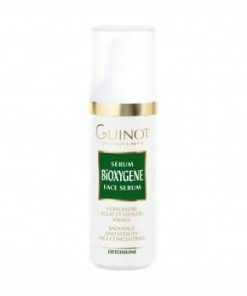 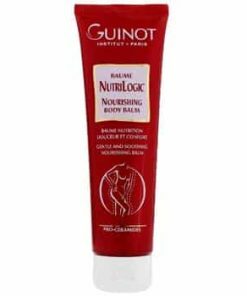 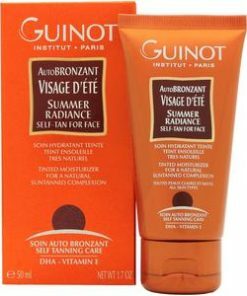 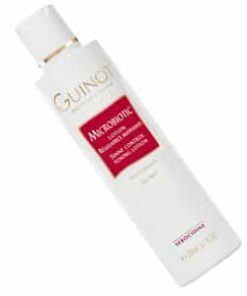 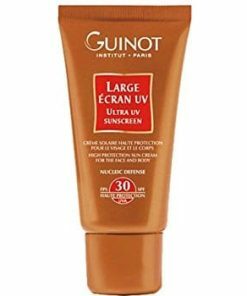 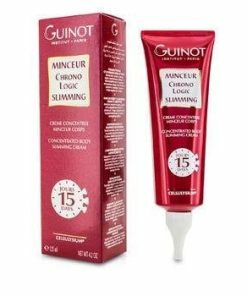 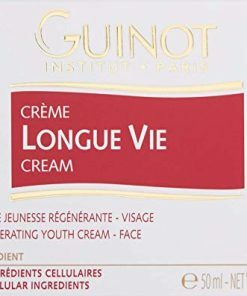 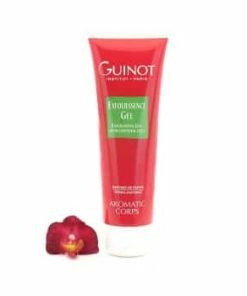 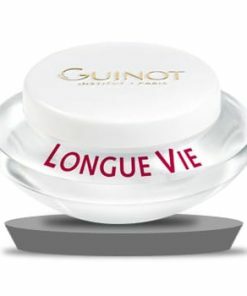 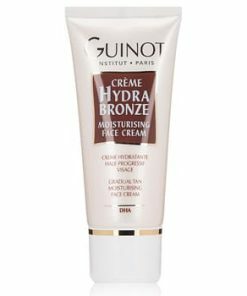 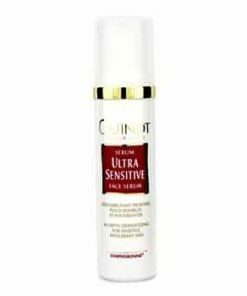 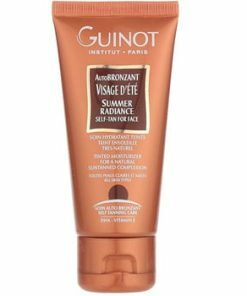 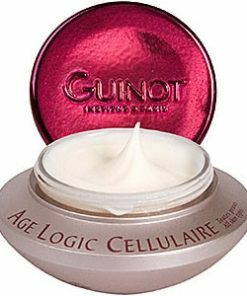 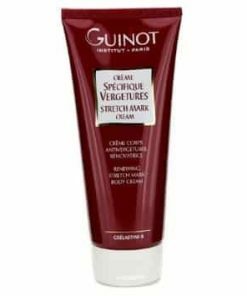 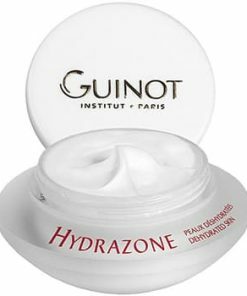 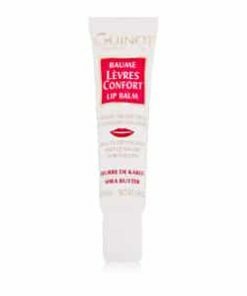 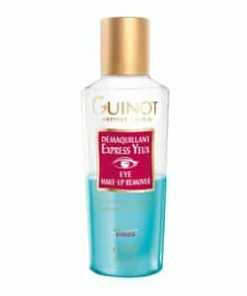 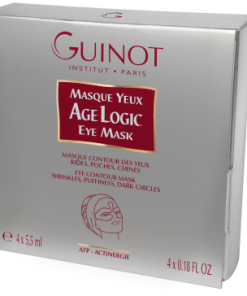 Specifically made for those with aging normal to combination skin, Guinot Creme Fermete Lift 777 / Lift Firming Cream treats noticeable signs of aging, softening the appearance of lines and wrinkles, firming and toning facial contours and revitalizing the skin. 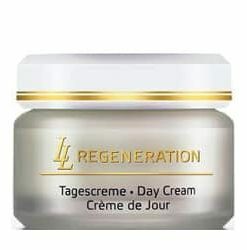 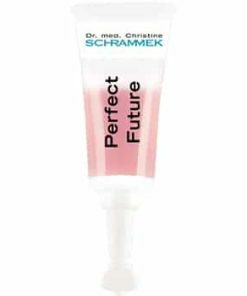 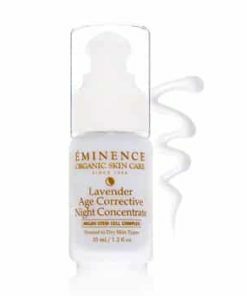 This targeted treatment delivers age-defying care for a beautifully resilient, vibrant, rejuvenated complexion. 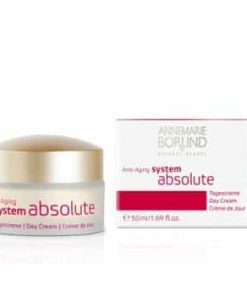 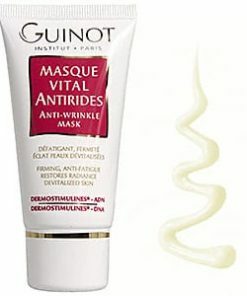 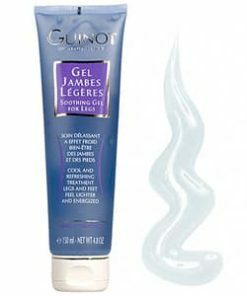 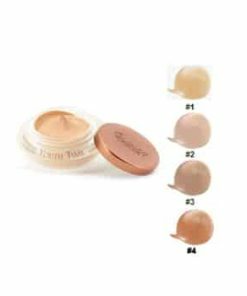 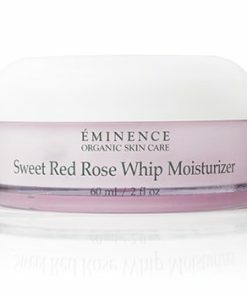 Firms skin while softening and smoothing wrinkles and fine lines. 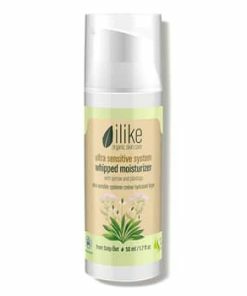 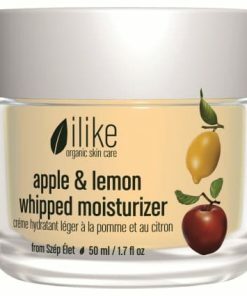 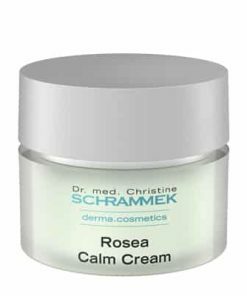 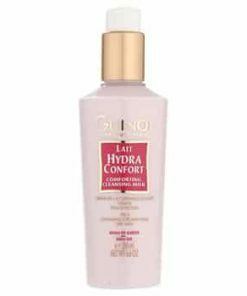 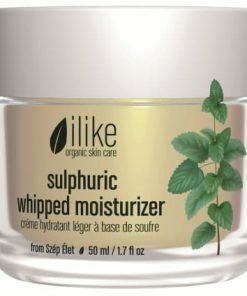 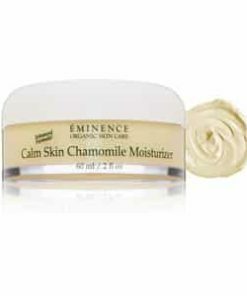 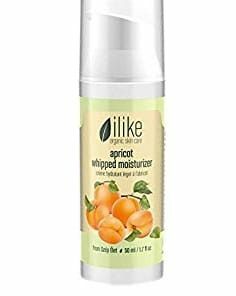 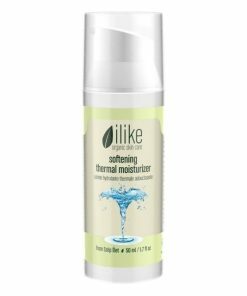 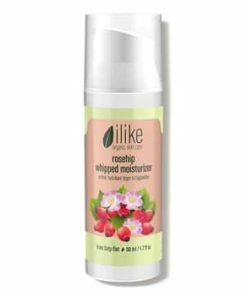 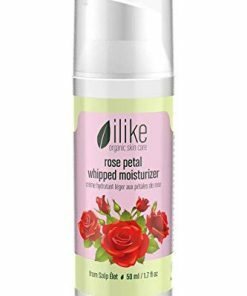 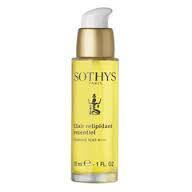 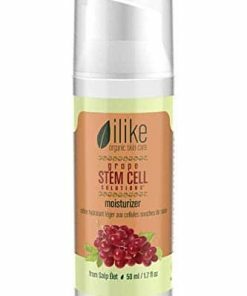 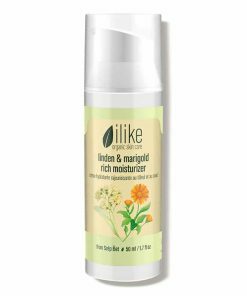 Revitalizes for fresh, energized skin. 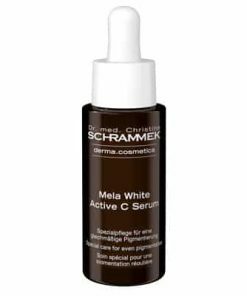 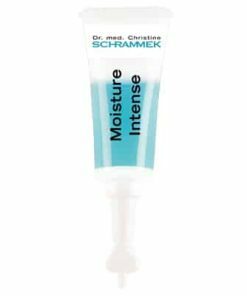 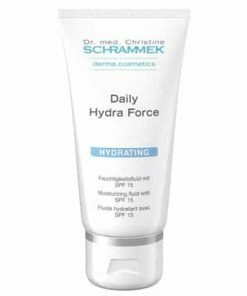 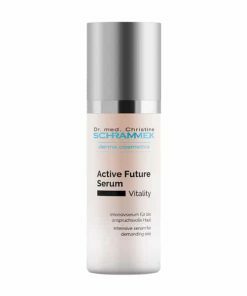 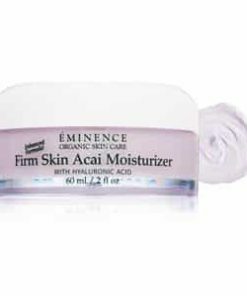 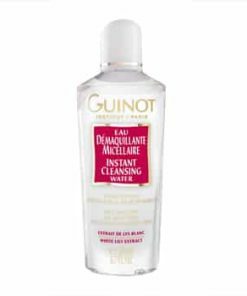 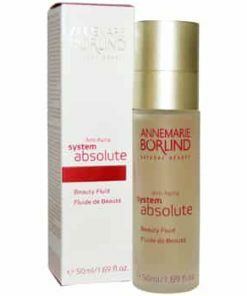 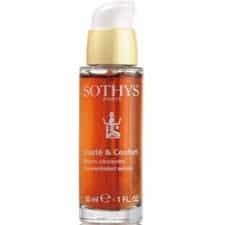 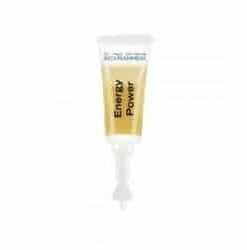 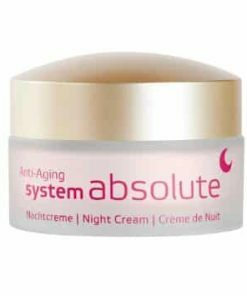 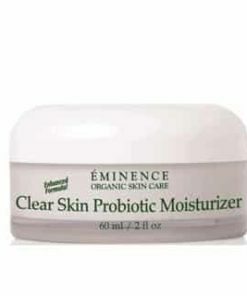 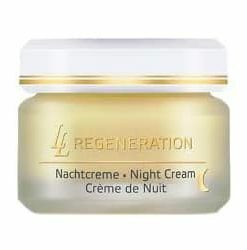 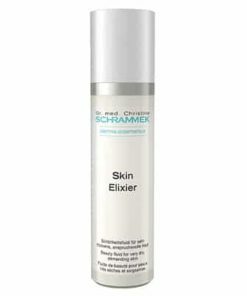 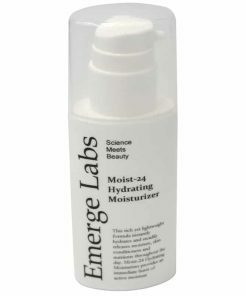 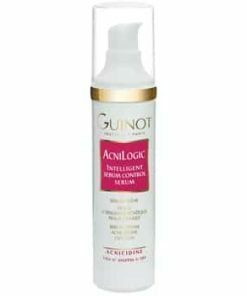 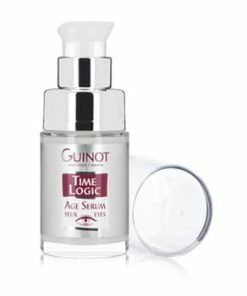 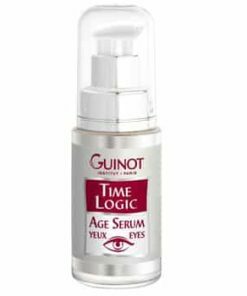 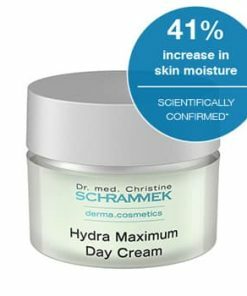 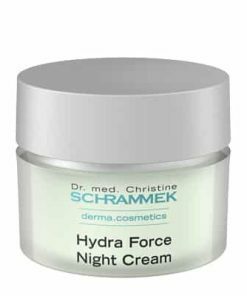 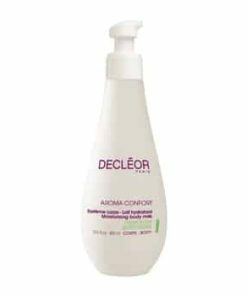 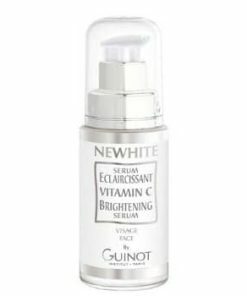 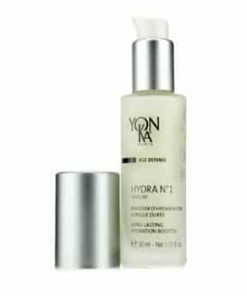 Stimulates natural hyaluronic acid to improve density and tone. 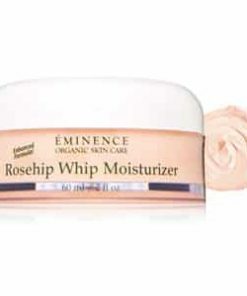 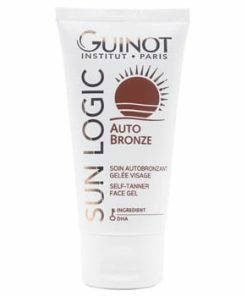 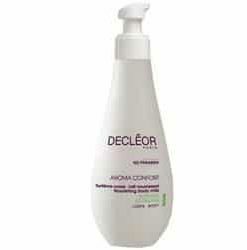 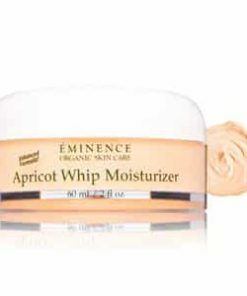 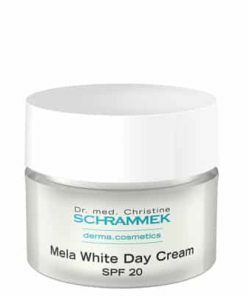 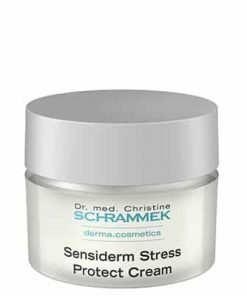 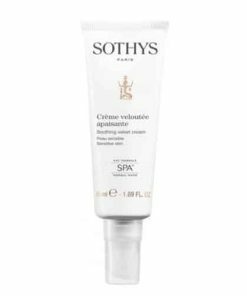 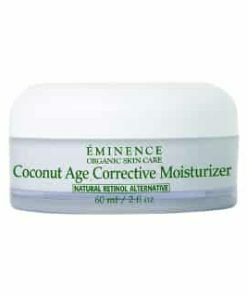 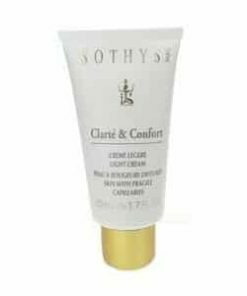 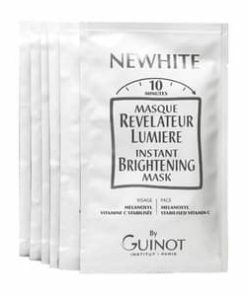 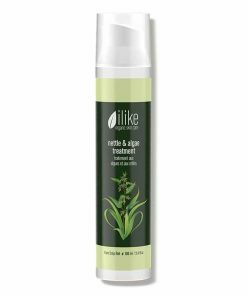 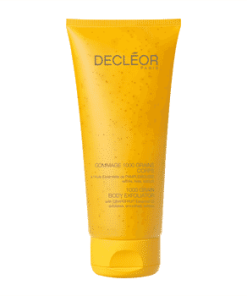 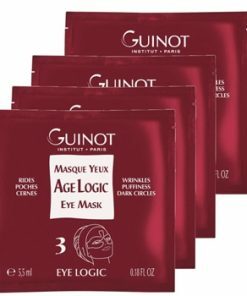 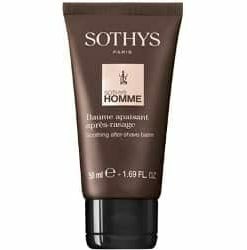 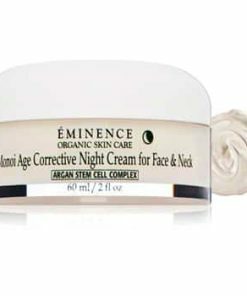 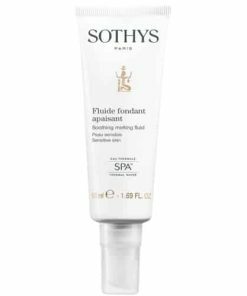 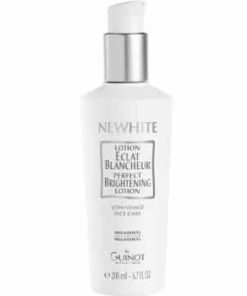 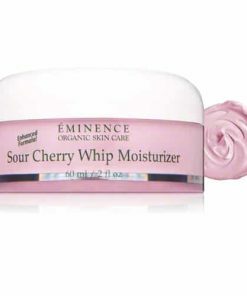 Treats slackened skin, helping to gradually refine the facial contours and restore elasticity. 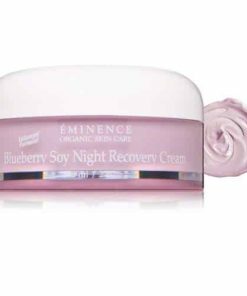 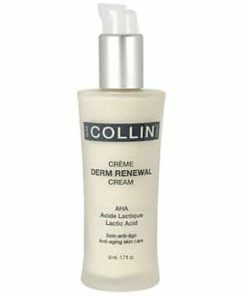 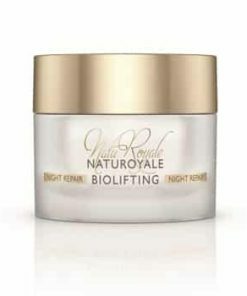 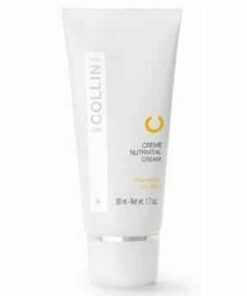 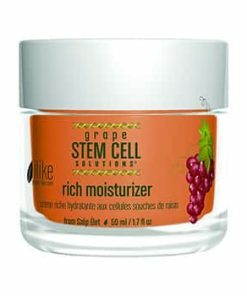 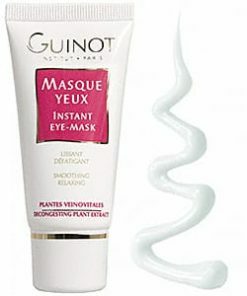 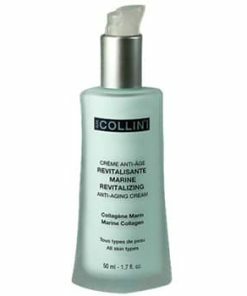 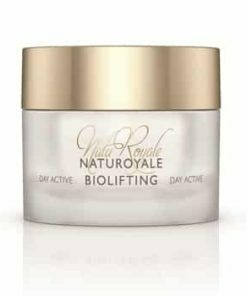 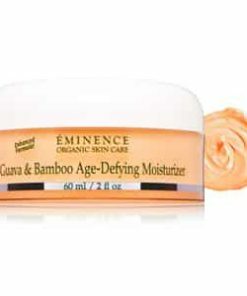 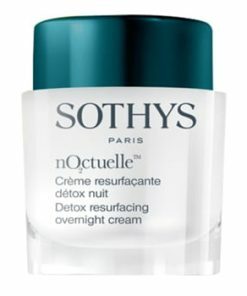 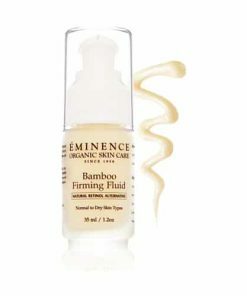 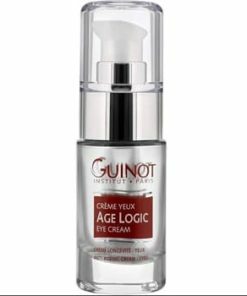 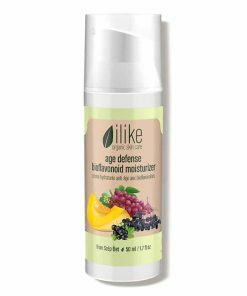 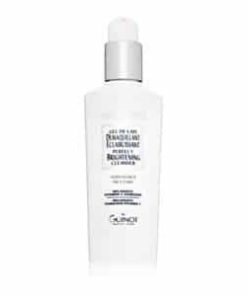 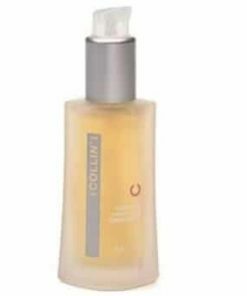 Nourishing formula revitalizes skin’s youthful look. 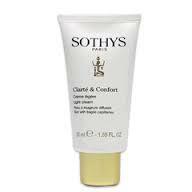 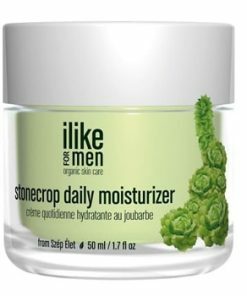 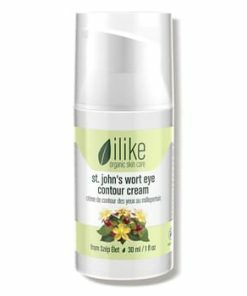 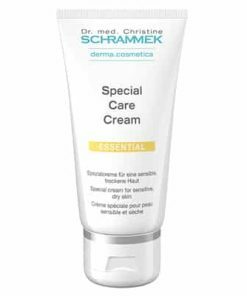 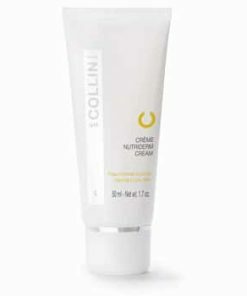 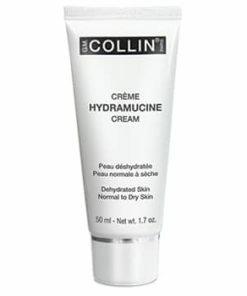 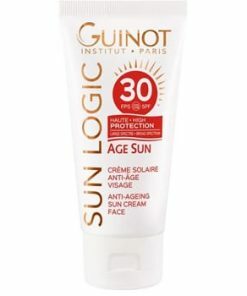 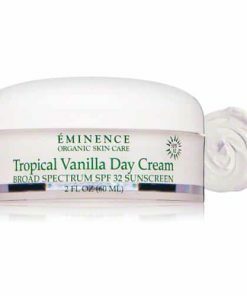 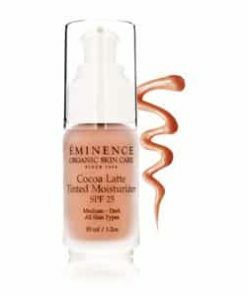 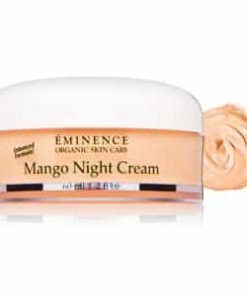 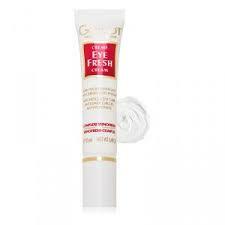 Lightweight cream moisturizes combination skin without causing breakouts. 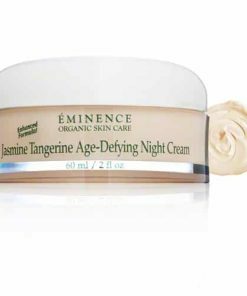 Use morning and/or evening. 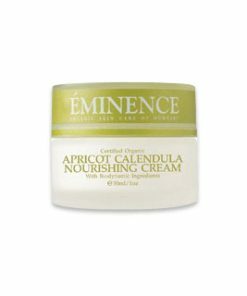 After cleansing, apply using upward strokes from the jaw to the forehead. 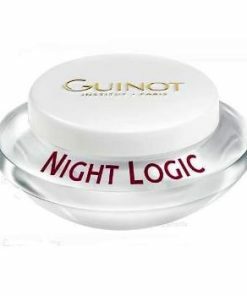 Water/Eau (Aqua), Isononyl Isononanoate, Isodecyl Neopentanoate, Cyclopentasiloxane, Polyethylene, Pentaerythrityl Distearate, Pentylene Glycol, Arachidyl Alcohol, Glyceryl Stearate, PEG-100 Stearate, Cyclohexasiloxane, Behenyl Alcohol, Oenothera Biennis (Evening Primrose) Oil, PVP, Vitis Vinifera (Grape) Seed Oil, Hydroxyethyl Acrylate/Sodium Acryloyldimethyl Taurate Copolymer, Propylene Glycol, Fragrance (Parfum), Isohexadecane, Arachidyl Glucoside, Sodium Ascorbyl Phosphate, Caprylic/Capric Triglyceride, Glycerin, Ethylhexylglycerin, Sodium Gluconate, Sodium Polystyrene Sulfonate, Polysorbate 60, Citric Acid, Betaine, Sorghum Bicolor Stalk Juice (Sorghum Vulgare Extract), Sodium Stearoyl Glutamate, Myristyl Alcohol, Sorbitan Isostearate, Pectin, Algae Extract, Myristyl Glucoside, Sucrose, BHT, Glyceryl Acrylate/Acrylic Acid Copolymer, Ascorbyl Palmitate, Capryloyl Glycine, Sodium Hyaluronate, Potassium Sorbate, Sodium Benzoate.